Time share rentals are likely one of the most overlooked markets in the travel industry. Gone are the days of timeshare travel meaning you have to stay in one place all of the time. Today's timeshares offer worldwide locations and a variety of different points options. You never have to stay in the same place twice unless you want to. Introduced in 2009, the Hyatt Residence Club is a way to own a vacation home or create a customizable vacation at the click of a button. Hyatt has accommodations throughout the world in extremely popular locations. "From the opening of the first Hyatt Hotel in 1957 through the introduction of Hyatt Vacation Club in 1994 and beyond, Hyatt has become the hospitality brand of choice for vacationers seeking dramatic luxury experiences in the world's most beloved locations." How Does the Vacation Club Work? When you join the Hyatt Residence Club, you are given an ownership interest, which is shared ownership. This allows you to travel, but not have to worry about the maintenance required on a second residence. You are actually purchasing the ability to use any homes that the club owns throughout the world. With the Hyatt Residence Club, you are able to spend a short period or long period vacationing. 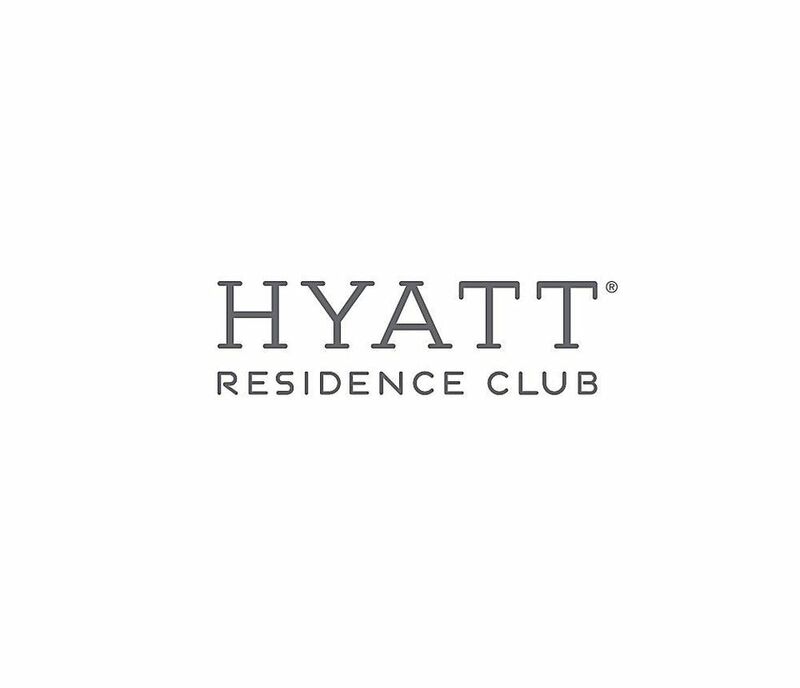 You are also given the ability to use your club points to visit other resorts by the Hyatt Residence Club, as well as any of the 400 Hyatt hotels around the world. Hyatt also works with an exchange partner, Interval International, giving club members the ability to select from nearly 3000 resorts in over 75 countries. "As an owner, enjoy access to any Hyatt Residence Club in addition to your “home” destination. Take advantage of Hyatt Gold Passport privileges at Hyatt resorts worldwide and offers from our other respected travel partners." How Much Does the Vacation Club Cost? The price of the club is based on the market value of the Hyatt properties. You can spend as much time as you want at the resort, or you can use points to explore the other resorts. The investment value grows every year, as the number of properties continues to grow. There is an initial investment, and then you will have annual dues to pay to continue to be a member of the club. The privileges to being a Hyatt Residence Club member exceed the ability to stay at nearly 3000 resorts around the world. You also are immediately a member of the frequent guest program, known as the Hyatt Gold Passport. You also earn points through the club exchange, and you can stay at any site within the property network. Hyatt Residence Club differs than most timeshares, as they work on a point system. The number of points you are awarded is based on the type of unit you purchase, when you stay, and what season, the purchase is made in. You can redeem your points as you see fit; however, points expire six months after you earn them. You need to either use them or convert them before this date. When you visit the homepage for Hyatt Residence Club’s site, you will immediately be able to enter a vacation offer number or log into your membership site. You also have the ability to view Hyatt’s different vacation offers. You can also rent a vacation club property by calling Hyatt’s 1-800 number during the week, or book your vacation over the phone as well.